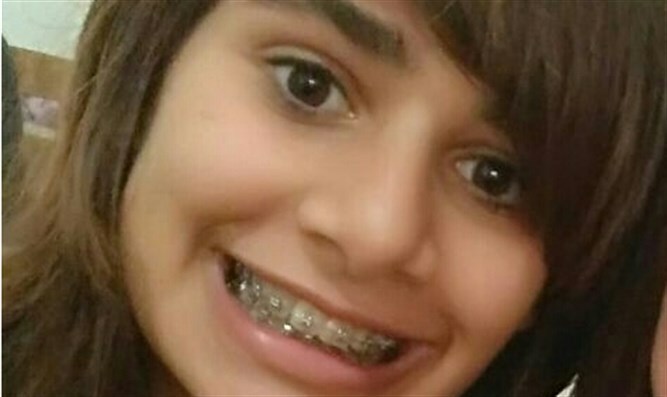 Israel Police search for 16-year-old high school student who went missing in Jerusalem. Israel Police's Northern Division requests the public's aid in locating Tova Geffen Hazan, aged 16.5. Hazan, a Tiberias resident, studies in a religious high school in the Golan Heights town of Nov.
She was last seen in Jerusalem on Sunday morning, near the light rail on Shivtei Israel Street. Hazan is 165 centimeters tall (5'5"), with short brown hair and braces. At the time she went missing, Hazan wore a purple sweatshirt and pants. Anyone who has information on Hazan's whereabouts is asked to call the police hotline, 100, or the Golan Police at 04-6968222.